Meet XPG team in Moscow at Russian Gaming Week. Location: ECC Sokolniki, Pavilion No. 2, Moscow, Russia. Dates: 7-8 June, 2018. 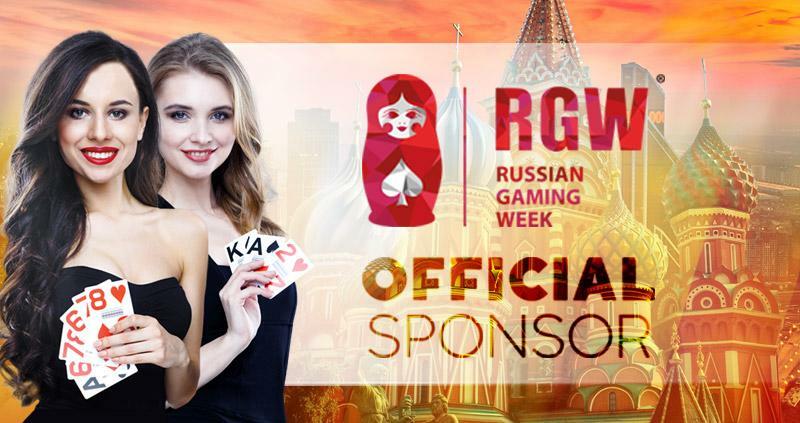 The event will host 12th International gambling and entertainment exhibition-forum Russian Gaming Week 2018. Representatives of the leading gambling companies from CIS and other foreign countries will gather to discuss the prospects of gambling business in RF taking into account all latest legal changes. As Official Sponsor XPG will make sure you have an easy registration process and receive a small give-away from us at the entrance of the expo floor. Search for our hostess to get your own XPG bag. See you there!.